This post is best appreciated by the following types of people: vampires, horror movie buffs, professional villains, heavy metal musicians, and maybe all of the above. Fog machines are really among the greatest inventions ever. Never has a single prop been so ill-used and entered the popular imagination. The problem with most fog machines is people don’t understand how they’re supposed to be used. 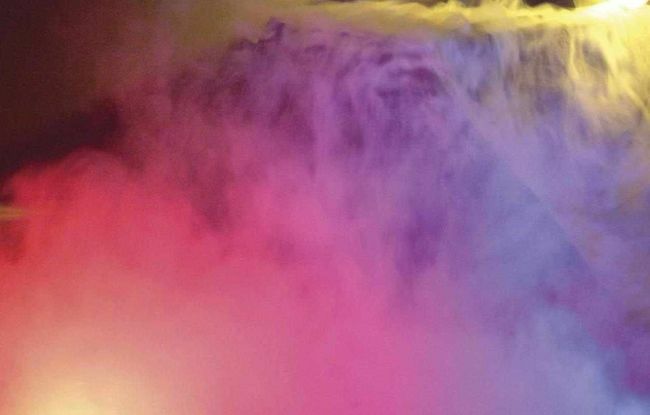 There’s this overwhelming misconception that any stage performance, or any performance in general is best done with a fog machine. Of course, it does convey a sense of gloom and eeriness, but if you’ve ever seen a fog machine in a live setting, it’s horrendous. For starters, if the venue is enclosed, there’s smoke everywhere. EVERYWHERE. Other than fogging an entire room, they look unflatteringly fake and superficial and dry ice in large quantities could do a much better job. Also, smoke machines are used in settings that are inappropriate for their being wholesome, i.e. prom night, birthday parties, concerts, theatrical performances, etc. Last, only b-movies need smoke machines.